Long battle, I corrected the score since normally 281 isn't possible, somebody screwed up somewhere. I love Batman, but Lobo would've been awesome too. PS: EDITING IN THIS THREAD FEELS GOOOOOOOOOD!!! Well... yeah there was that Batman too. 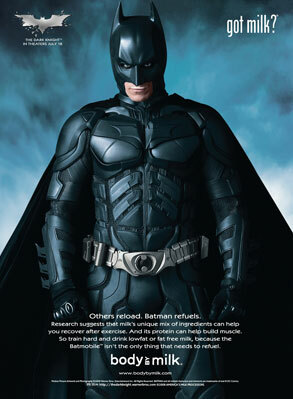 That new Christian Bale Batman drives a tank and wears a kevlar ninja suit. It's nice too, I love tanks and ninjas, but I preferred the 80's style.